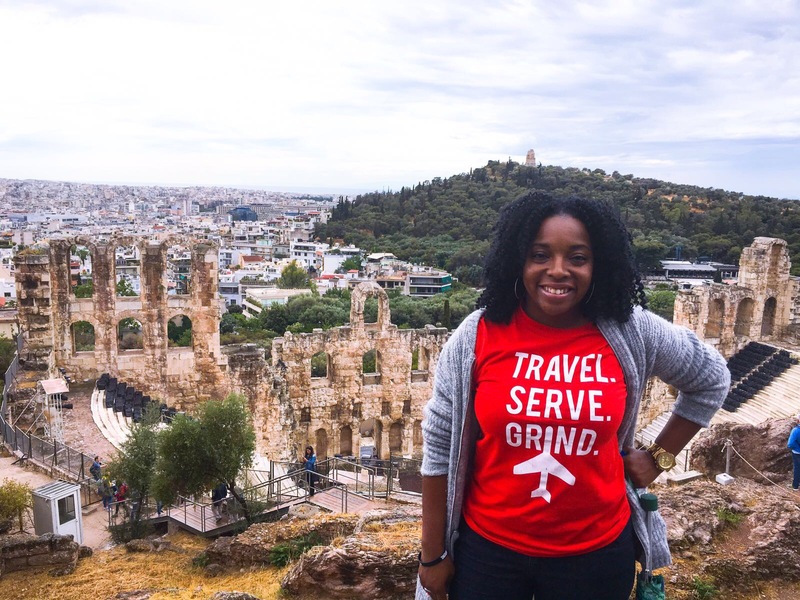 Jada Davis is a fearless, bold Millennial Travel Ambassador who lives life on purpose. She heard about travel to do good through a mutual friend and ended up on my radar because she loved the concept. 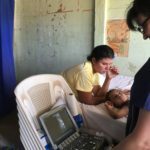 If I wanted to create a movement around this travel to do good concept, I knew it could not be done in a vacuum and that I would need more people like her on board. 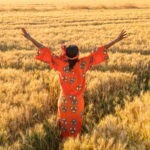 As I got to know Jada, I realized that she was someone who exhibited all of these qualities and more, and that she would be a perfect fit as a Travel to do Good Travel Ambassador. They way I see it, Travel Ambassadors do not look at travel as a once a year episodic vacation, bur rather as a way of life. For Jada, its all about doing good (and doing the right thing) volunteering, serving, or As Jada and her crew would say, travel – serve – grind. 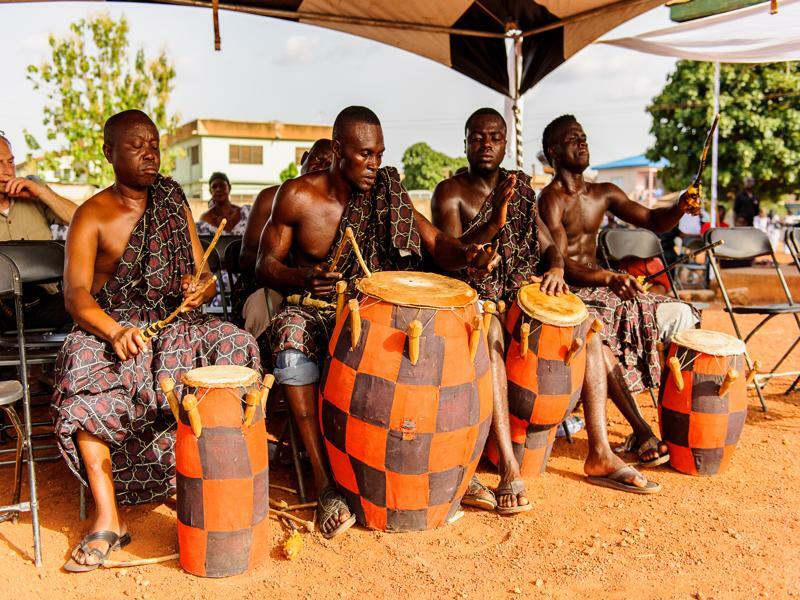 Jada has traveled across the US and Europe and has led groups to South America America and Central America and will be leading a Ghana Group Trip February 17-23, 2018. From the Americas to Europe to the Motherland, I will have to say that’s a pretty diverse trek. We are fortunate to have Jada as part of the team, as part of the responsible travel movement, I like to say. 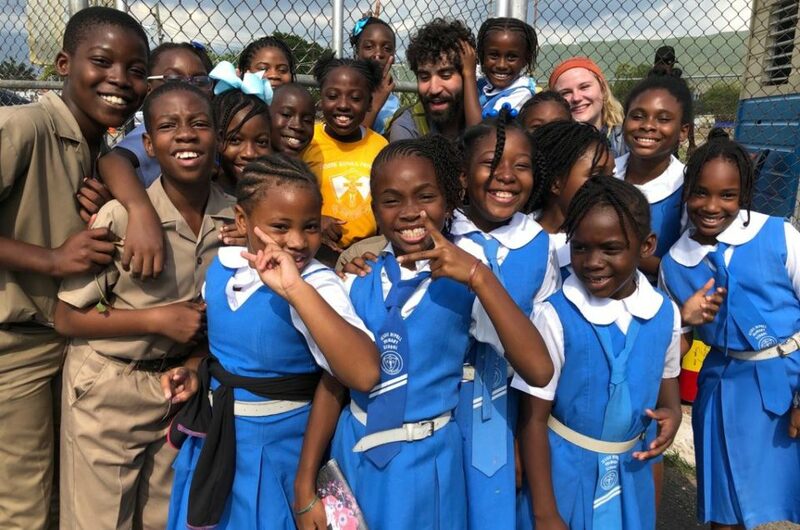 Over the last 12 months, Jada has expanded her role as a Travel Ambassador by creating her own millineal travel experience company, called the Global Intent, powered by Travel to do Good. Here’s what she had to say about the Global Intent and her personal motivation for travel. 1. Why did you start The Global Intent – Traveling has always been my favorite activity and they way I escape reality. I’ve also always loved giving back, volunteering, and donating. When I discovered there was an entire industry dedicated to doing both – I knew I had to be apart of it. 2. 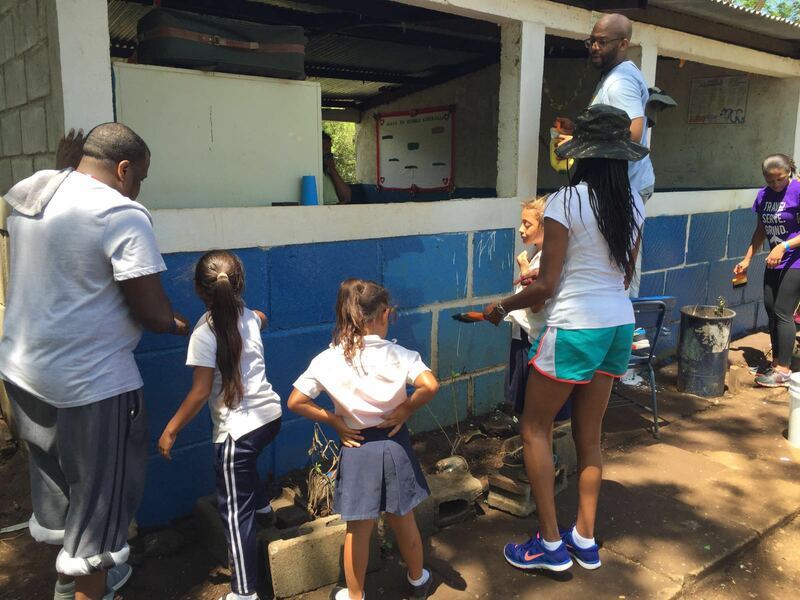 What makes what you do so different – The Global Intent is global voluntourism from the black millennial perspective. 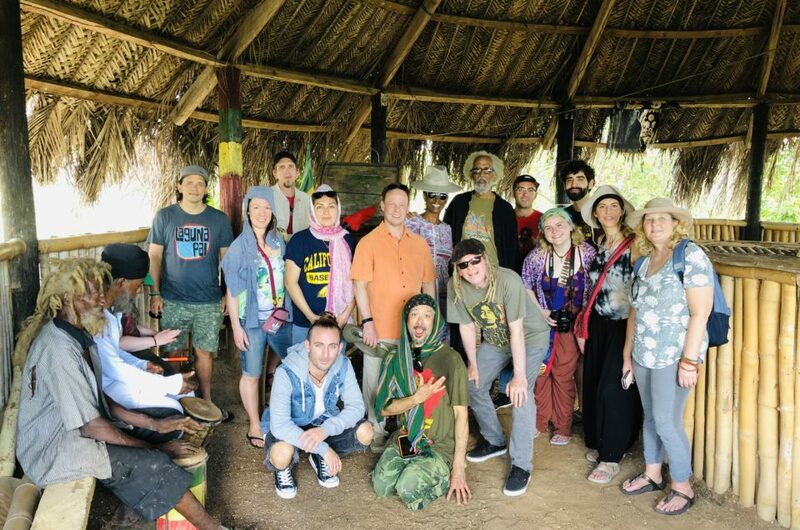 Many of your travelers are boarding planes for the first time, getting their first passport stamps, and contributing to causes larger than self. Our focus of service sets us apart from other black travel groups. 3. What have your recent travel experiences taught you – My recent adventures have taught me that it can always be worse, but more importantly you can make a big impact by doing just a little. In Cartagena, Colombia we were able to make a lasting impression at an Afro-Columbian youth center and community by activating a vision board party using black magazines from the U.S. The excitement on the kids’ eyes when they were able to see so many successful people that looked like them, was invaluable. 4. 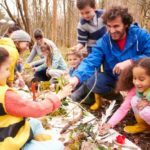 Why is giving back important to you: It is my belief that we are all on this earth to do good, contribute to society, and leave this earth better than we found it. 5. What do you want people to get out of a Global Intent travel experience: I want travelers to leave with the desire to do more: Travel more, Serve more, Seek more out of life. 7. 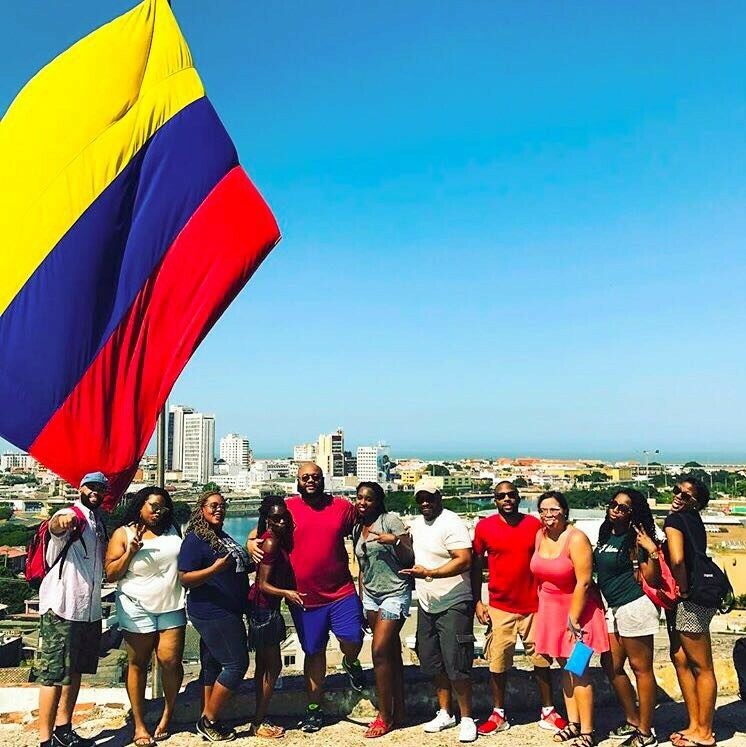 Favorite destination to date: Cartagena, Colombia is my favorite destination to date because of the amazing beaches of course, but also the food and rich history.